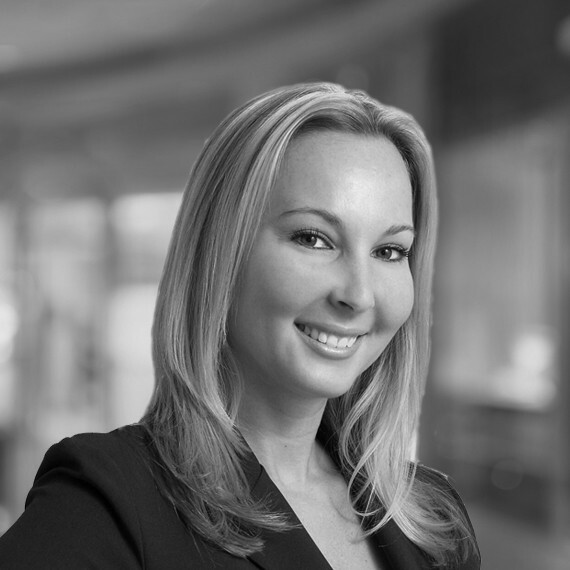 Kristen joined OneWorld Properties with 10 years of successful real estate marketing and development experience, representing various developers creating and contributing to the success of amenity-rich, master-planned lifestyle communities including One Bal Harbour, Mosaic on Miami Beach and The Plaza at Oceanside in Pompano Beach. Kristen holds active real estate sales associate and community association manager's licenses and her areas of specialization in South Florida include Miami Beach, Bal Harbour, Sunny Isles, Fort Lauderdale, Pompano Beach, Sunrise, Plantation and Coral Springs. Kristen entered the real estate industry in 2001 and loved the thrill of finding the perfect home for her clients while alleviating the stress associated with the purchase. Whether Kristen's clients are searching for a new address or marketing their existing home, Kristen's experience, knowledge of current real estate conditions and sincere commitment are the perfect combination to help them attain their goal.